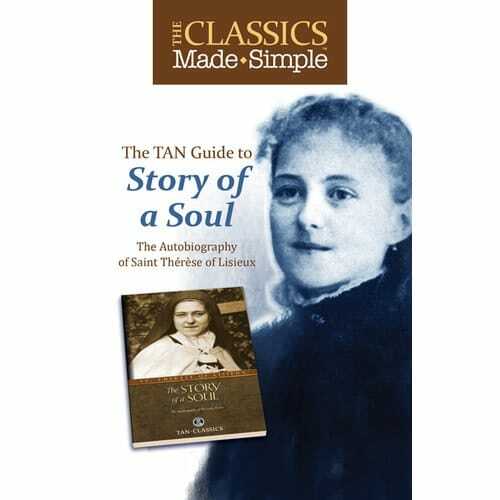 The Story of a Soul, the Autobiography of St. Therese of Liseux, conveysher "Little Way" of spiritual childhood - her "elevator" to Heaven, as she called it. This method was approved by Pope Pius XI as a way for all to grow in holiness through unfailing confidence and childlike delight in God's merciful love. Buy the book: The Story of a Soul.